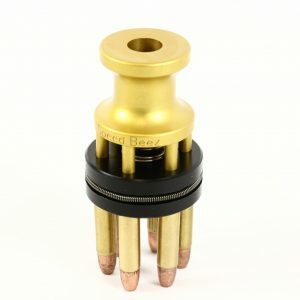 On this page you will find speed loaders, loading blocks, and other revolver accessories that will make your time at the range a whole lot more fun and a whole lot more productive. 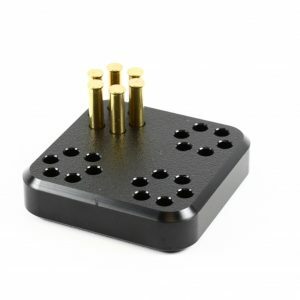 These speed loaders and other accessories are designed specifically for the Smith & Wesson K Frame revolvers (models 48 and 648). 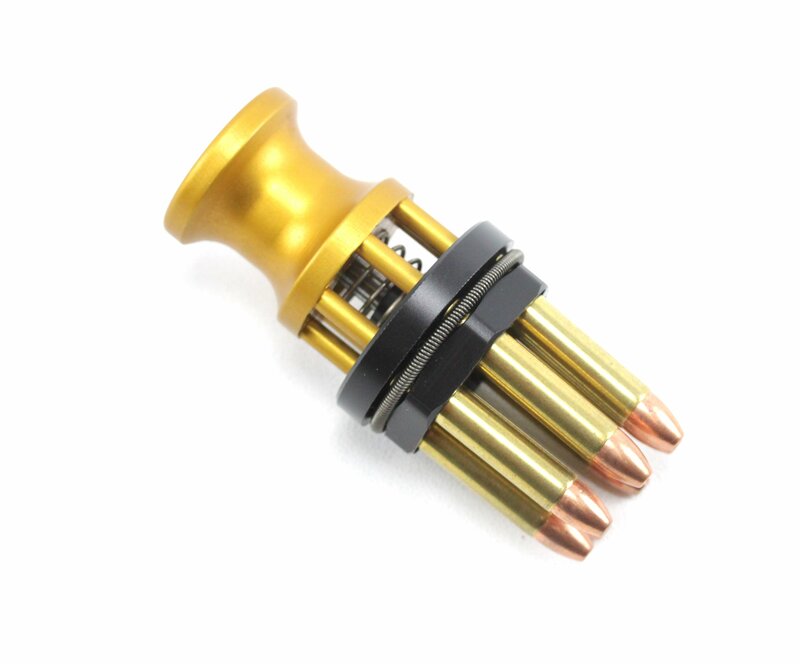 We designed and built these speed loaders to perfectly fit the cylinders of these six-shot, .22 Magnum revolvers, so you won’t have to worry about them not lining up. Shop with us today for great prices on the best revolver gear, sights, holsters, and much, much more.